Per time of writing one of the only in the green among leading coins by market capitalization is Cardano (native token ADA ranked 11th) counting 3.35% increase in the last 24-hours. Despite that it is lower compared to Yesterday (10th of March) the transaction volume of ADA is currently on the rise reaching for the big $40 mln ($39.1 mln present) on various crypto-exchanging platform. The pair ADA/USD is currently changing hands at $0.04666 and as it is standing on the rising on the hourly trading chart it is possible that in the coming days the value will test the major $0.4800 with the chance of breaking above the monthly declining trend while riding on the supportive trend. 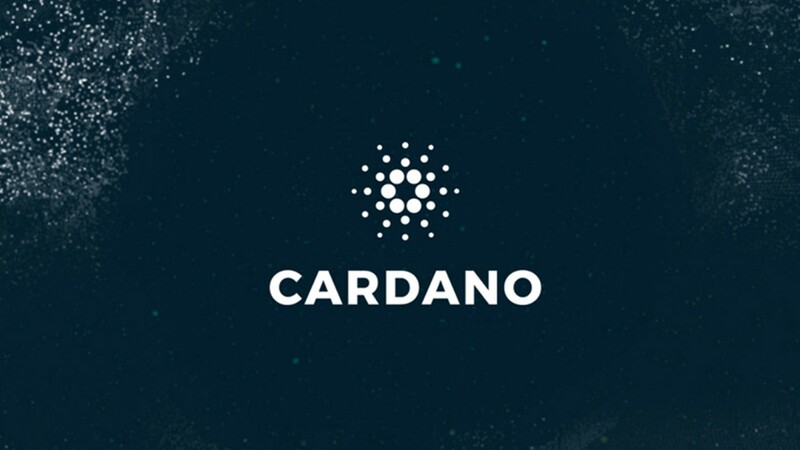 – One of the three parties that make Cardano [ADA] the project that it is today – the venture and commercial arm EMURGO announced that it is planning to expand further into India via opening a blockchain academy. Called EMURGO Academy – the institution targets to train developers that are interested into blockchain-crypto developing thus increasing adoption of block-tech. EMURGO’s academy aims at supplying talented developers with the tools needed to thrive in the blockchain industry. 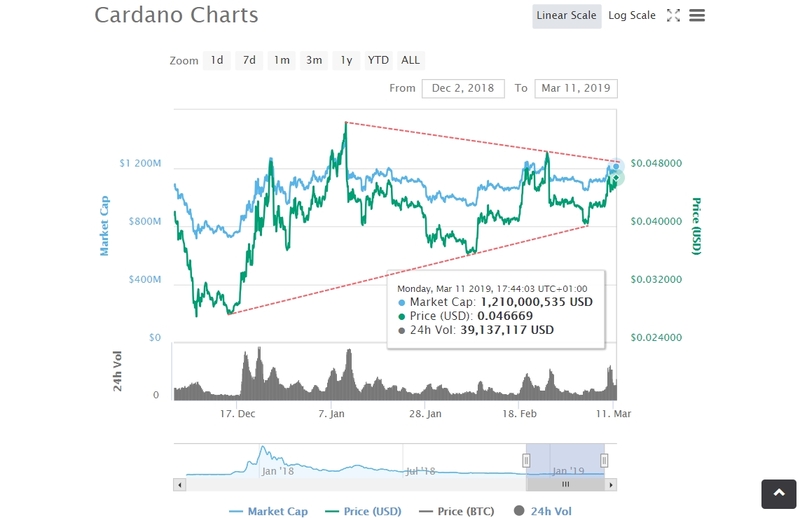 – During YouTube’s Cryptocurrency Virtual Summit, the co-founder and creator of the 11th largest digital coin by market capitalization – Charles Hoskinson, also co-founder of Ethereum [coin lead by Vitalik Buterin], dug dipper into the progress which Cardano made until now since its debut and what kind of mindset does it take to run a project of this scale even during cold weather. According to Mr. Hoskinson, what stands the most out for him is the teachings that the road until now gave him and his team on how to introduce and make a cryptocurrency function in the market. Coinbase Protocol Team Will Focus on Major Cryptocurrency Protocol Improvements.